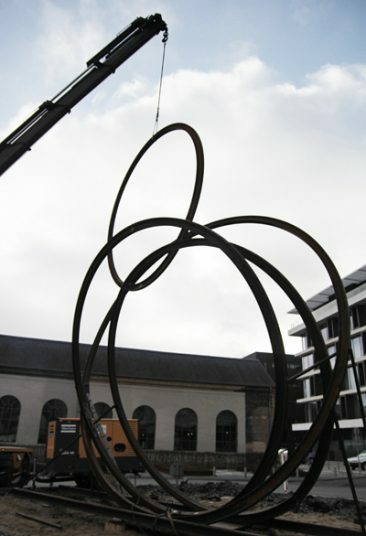 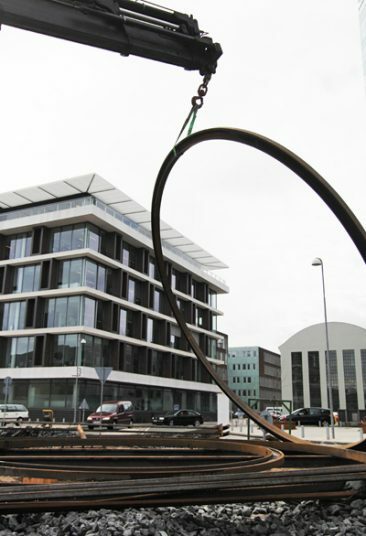 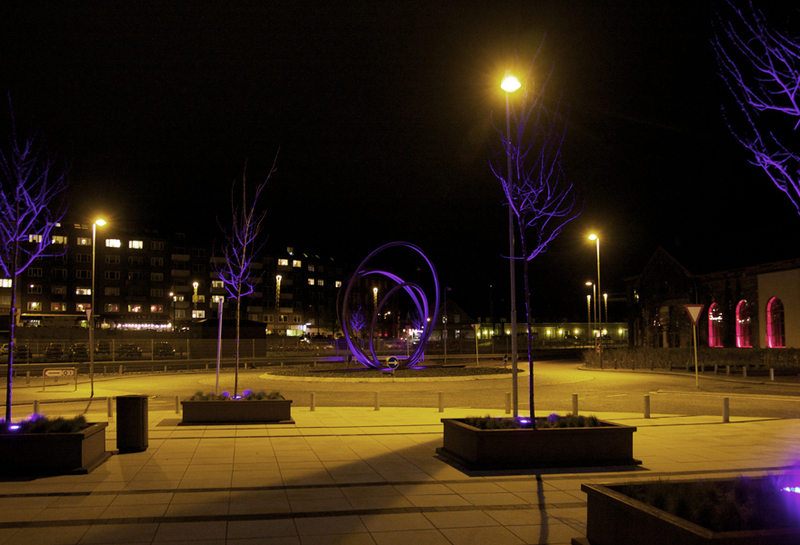 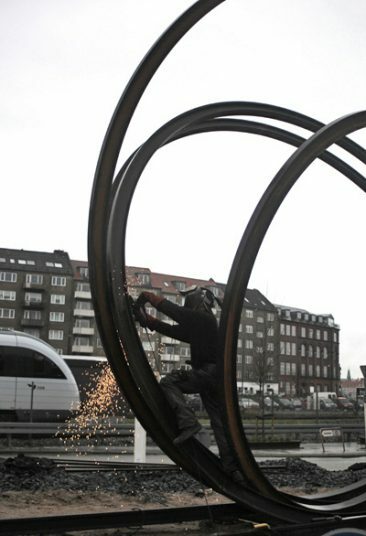 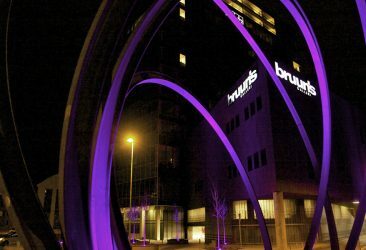 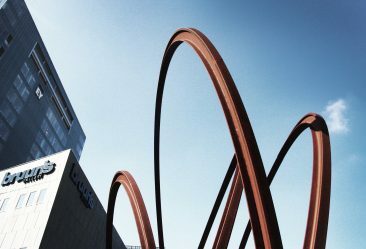 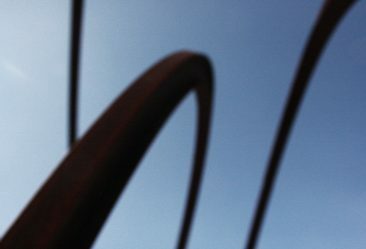 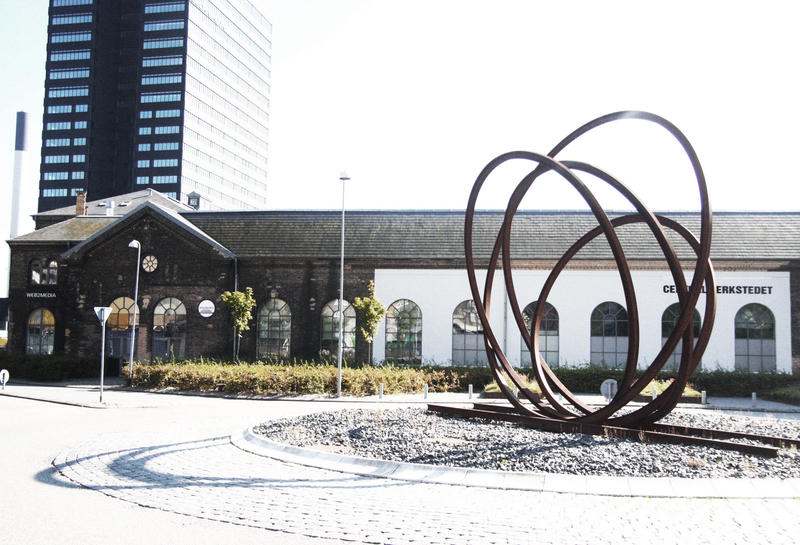 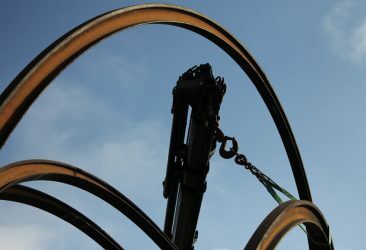 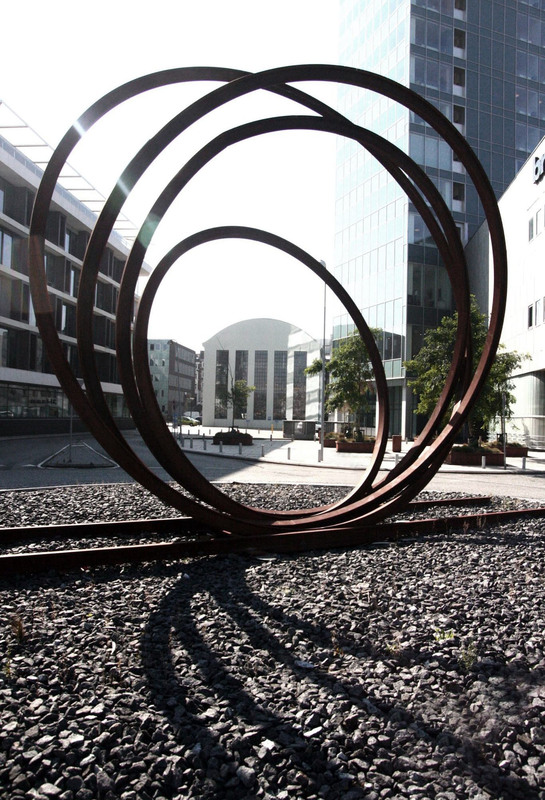 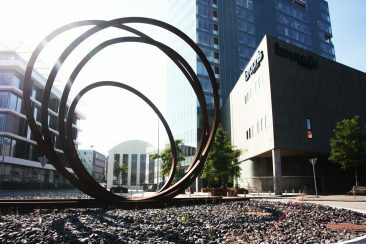 The sculpture “Knudepunkt” is designed for a special location i Aarhus city centre. Before this was an industrial focal point and hub with workshops for trains as the main function – now a new area with hotels, shopping and cultural attractions. 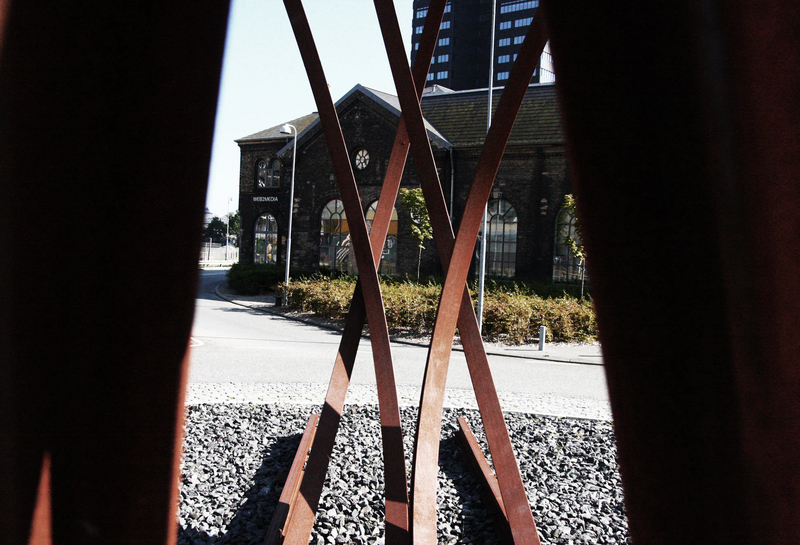 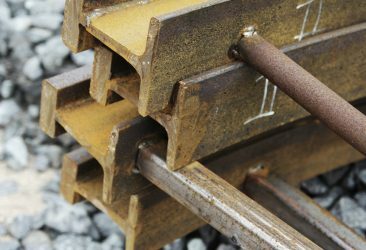 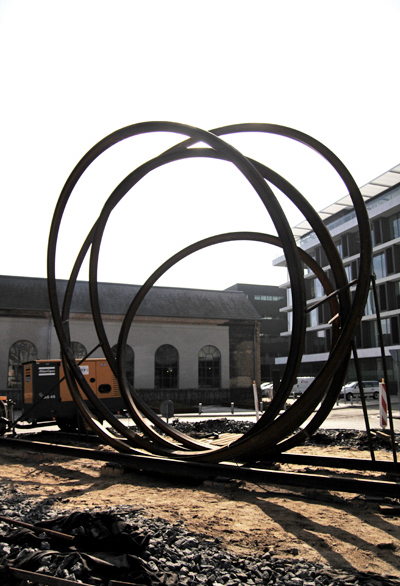 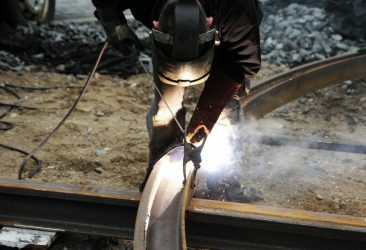 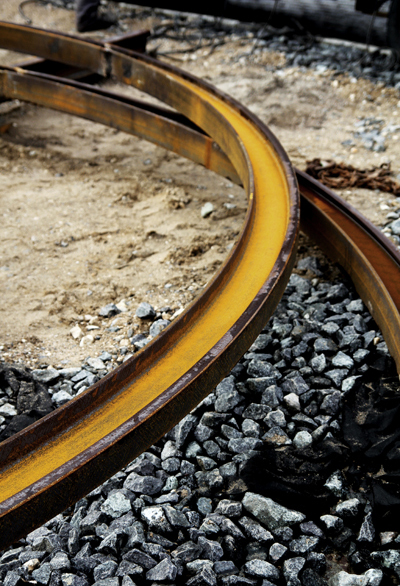 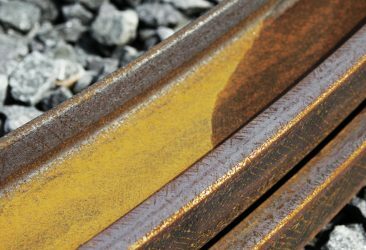 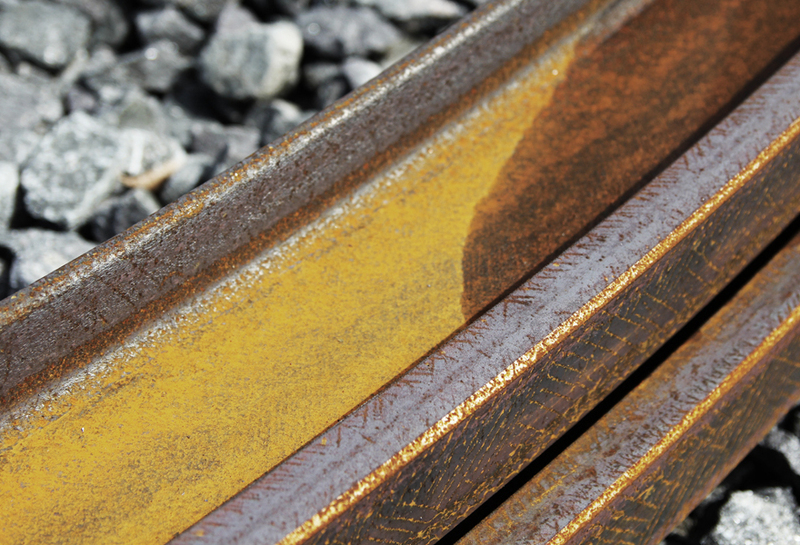 The sculpture marks this transition as the train tracks makes space for something new.